My new gallery will feature my personal favorite sunsets and sunrises. A beautiful sunset captured in the Puget Sound. 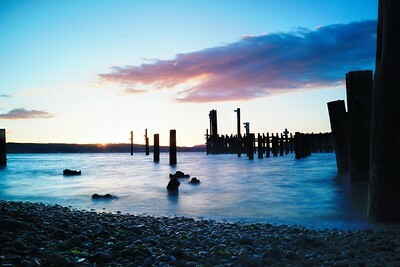 Titlow Beach, Tacoma, Washington.